Hello wine lovers and happy wine Wednesday! I hope your week has been going well and you have been discovering and trying some new wines! One of my favourite ways to discover a new wine is when a friend comes over with a bottle of their favourite wine…Sharing a bottle of wine with someone only amplifies the experience – especially if it is a great bottle of vino! Case in point – we had dinner with friends on Saturday evening and I was given a bottle of Pirramimma’s Petit Verdot, 2011. I am already a huge fan of the Shiraz from this excellent Australian winemaker so I was more than keen to try this not as well-known grape variety. Petit Verdot makes its classic home in Bordeaux, France and is used, primarily, as a blending agent for Cabernet Sauvignon and Merlot ‘Bordeaux’ blends. It is a late ripening grape which can be problematic in the Maritime climate of Bordeaux but it is finding some huge success in New World wine regions such as Australia, Argentina and California. This is a wine to be savoured. It is beautiful to look at, to smell and to taste. An all around super-star bottle of wine for this wine lover! It is a deep ruby-red colour in the glass with aromas of ripe blackberry and black cherry along with some sweet vanilla, oak and a touch of ripe banana – yes – you just read ‘banana’. On the palate, this Petit Verdot did not disappoint with a gorgeous full-bodied mouth feel and flavours of blackberry, cherry, some black currant, vanilla, and a hint of violet. The tannins were perfectly balanced and it was silky on the palate. 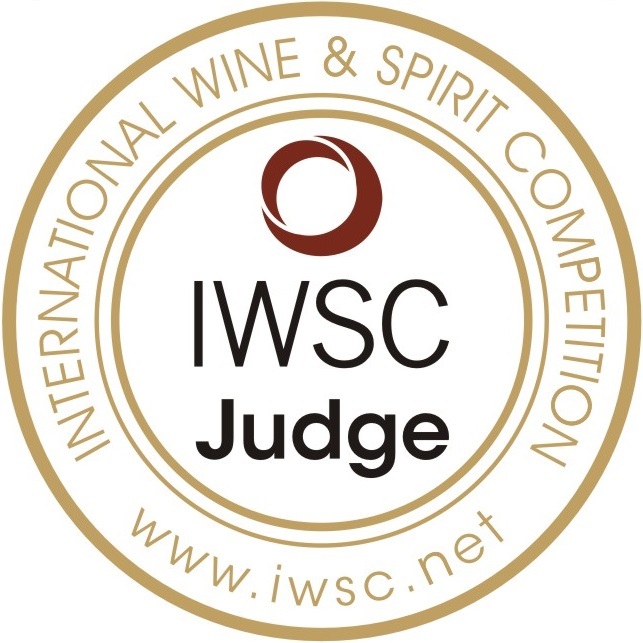 The finish was nice and lingering…in short – a total pleasure to drink, share and enjoy! 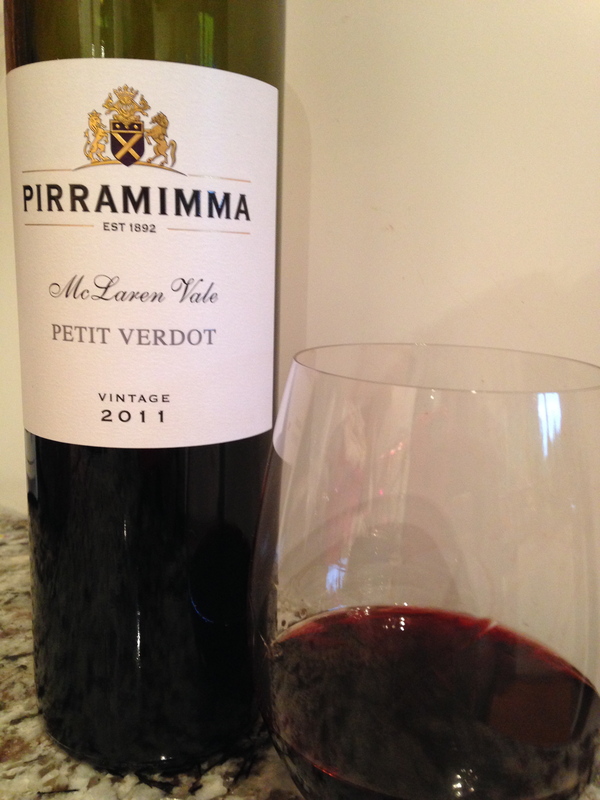 This Pirramimma Petit Verdot 2011 retails for $29.99 in the B.C. liquor stores. It tastes like a $50 bottle of wine and is a grape variety that most people have not experienced as a single variety wine. An excellent hostess wine and an excellent wine for a lovely occasion with new friends! That is it for me for this week! I wish you a wonderful week ahead and I am hoping you are enjoying the World Cup Soccer as much as I am! Being an uneducated Aussie I wasn’t convinced by the strange grape variety. After taking the plunge and enjoying a bottle, I’ve since read that Petit Verdot means “a little green”. I’m partial to nice wine and in this case a little bottle goes a long way … this is great value wine.